IN 2014, it was revealed that Israel was spying on the secret negotiations between Iran and the five permanent UN Security Council members (China, France, Russia, the U.K., and the United States plus Germany — together known as P5+1) regarding Iran’s nuclear program. More recently, it was revealed that Swiss and Austrian authorities are investigating the extent of said spying. Israel has denied any involvement in the matter, but a spying virus linked to the Israelis was found on the computers of three hotels where the negotiations are hosted. 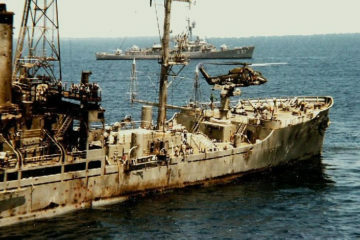 Closely related to the smuggling of uranium was the most infamous case of Israeli spying — that of U.S. naval intelligence officer, Jonathan Pollard, and his wife. On November 21, 1985, Jonathan Pollard was arrested for espionage while trying to seek asylum at the Israeli Embassy in Washington D.C. Thus began one of the most damaging thefts of American national security documents. According to one source, Pollard stole “an estimated 800,000 code-word protected documents from inside the CIA, the Defense Intelligence Agency, and numerous other U.S. agencies.” Pollard and his wife pleaded guilty. 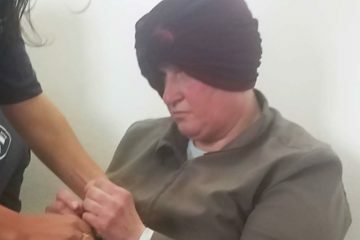 She was sentenced to two five-year prison terms but was released early because of her illness. She has since left for Israel and campaigns on behalf of an early release of her husband. Jonathan Pollard was sentenced to life in prison but is eligible for parole in 2015. Israel granted Pollard citizenship and has pressured presidents Bush, Clinton, and Obama for his early release. The damage to U.S. national security was such that whenever the subject was brought up, a number of high-ranking national security officials threatened to resign. Pollard has yet to be released. Finally, there is the case of Lawrence Franklin, who was arrested in 2005 and charged under the Espionage Act. In January 2006, he was convicted and sent to jail for 12 years for passing secret Department of Defense documents to two high-ranking AIPAC (American Israel Public Affairs Committee) officials. 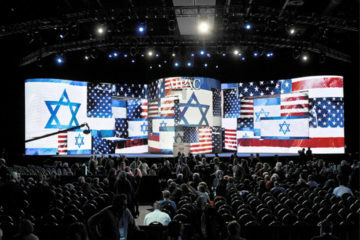 The two AIPAC officials were also indicted in 2005 as co-conspirators, but the charges against them were dropped four years later after a court required a “higher level of proof of intent to spy. The court said the prosecution would have to prove not only that the accused pair had passed classified information but that they intended to harm the US in doing so.” One wonders why the court all of a sudden required a higher burden of proof. 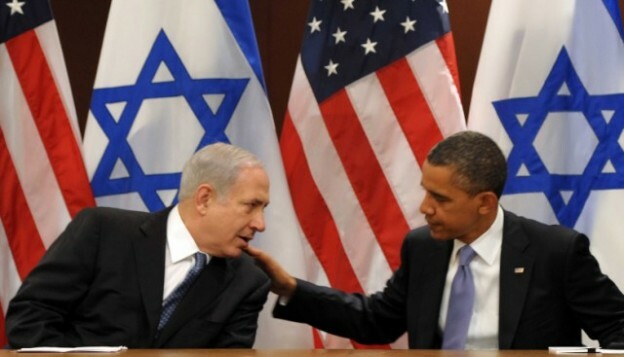 Justin Raimondo suggests that the dropping of charges is indicative of the power of AIPAC. As can be seen from the few cases highlighted here (there are more), there is a long history of Israeli spying on the U.S. What is new about the spying on the nuclear negotiations is the involvement of other actors (Britain, France, Russia, China, and Germany). Unlike the United States, which has tolerated and condoned Israeli spying (Israel apologized and promised not to do it again after the Pollard case), these other actors may not take kindly to Israeli spying and might inflict punitive diplomatic and/or criminal sanctions against Israel. That remains to be seen, pending the results of the Austrian and Swiss investigation. This story is far from over given Israel’s intense opposition to the P5+1 nuclear negotiations with Iran.